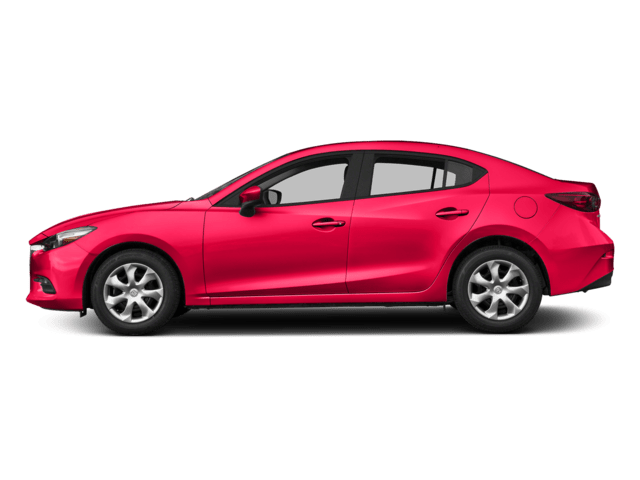 Car shopping in the Portland area? 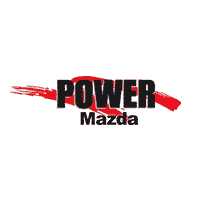 Look no further than the new vehicle inventory at Power Mazda. 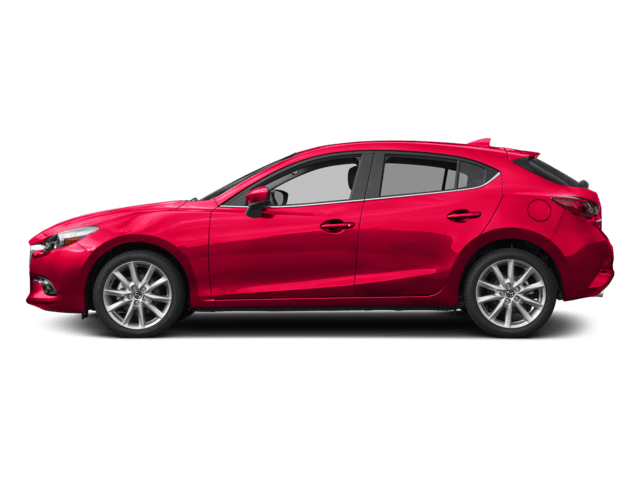 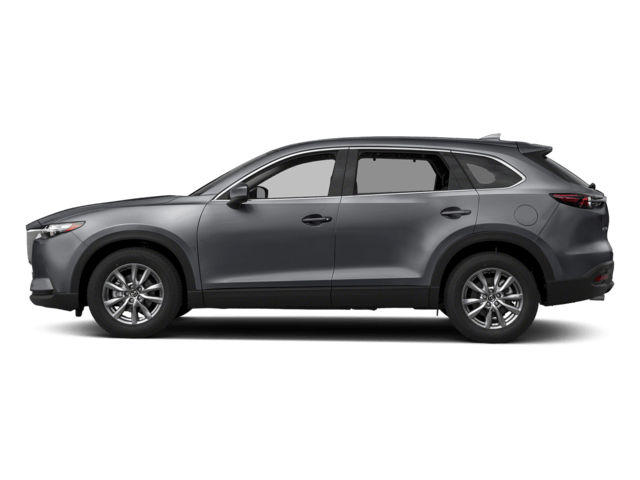 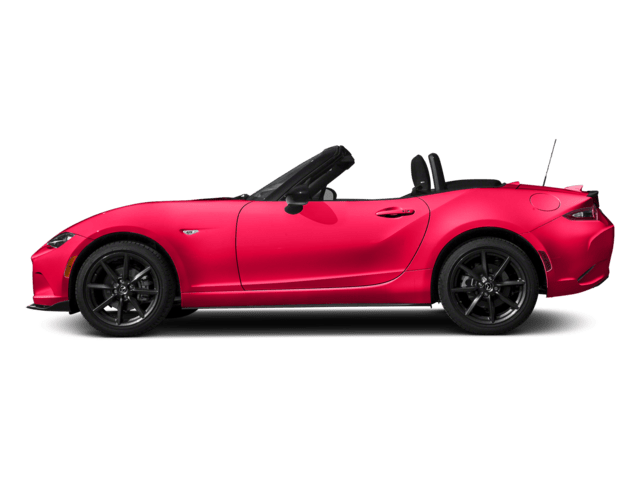 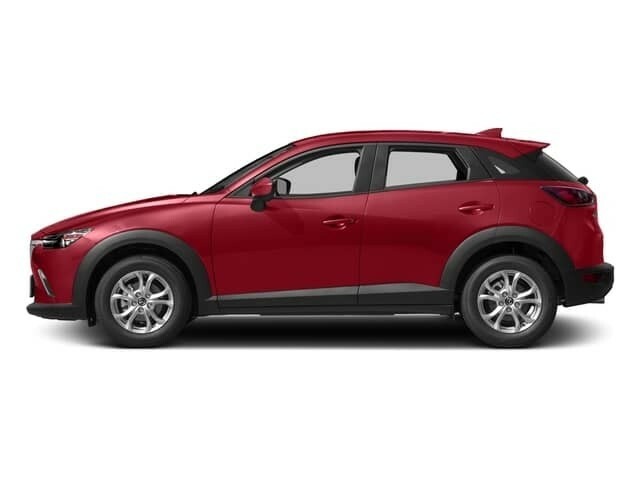 We have a wide variety of models in stock, from the popular Mazda CX-5 to the fan favorite Mazda3. Our sales team is standing by to get you behind the wheel of the model that best suits your budget and driving needs, and we always have rotating vehicle specials to make the car-buying process that much less stressful. 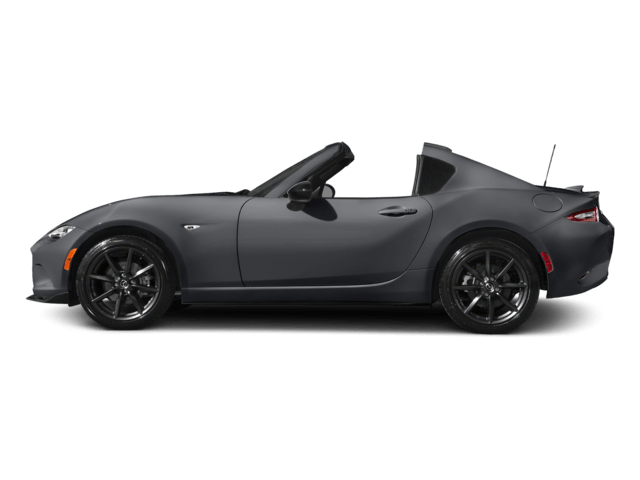 When you’re ready to take your commute to the next level, stop by Power Mazda to pursue the Mazda models for sale in Salem!